River Ranch! 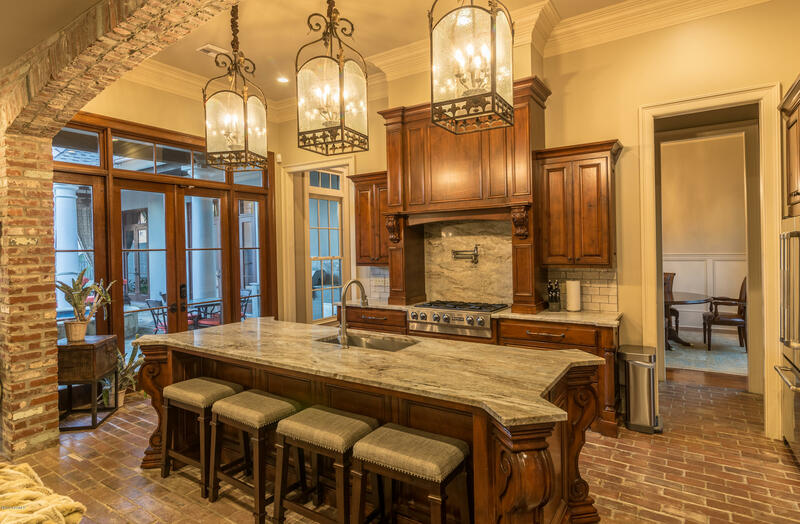 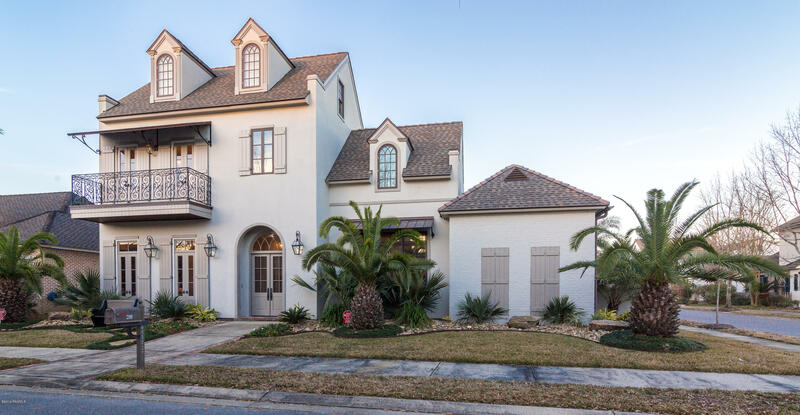 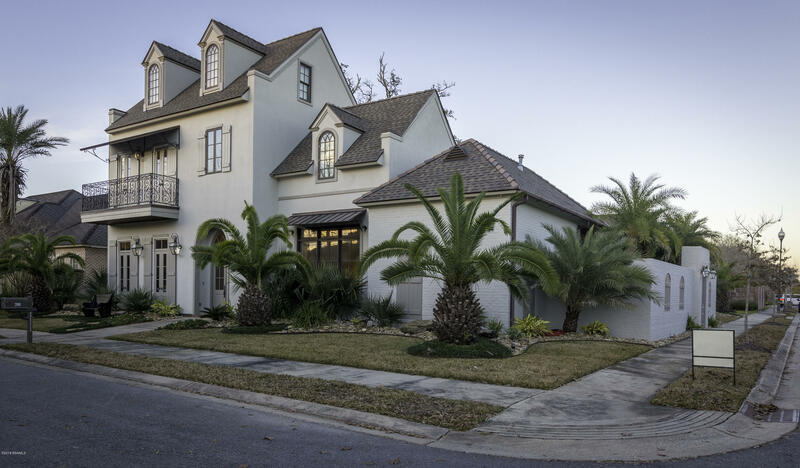 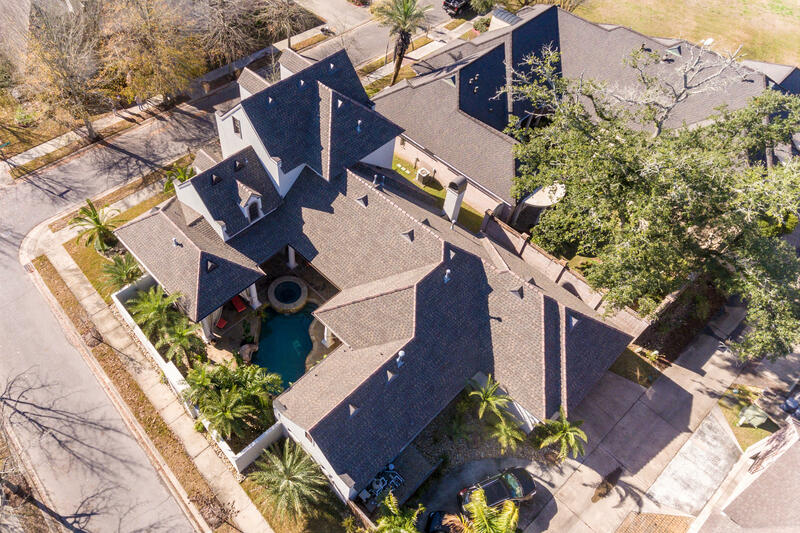 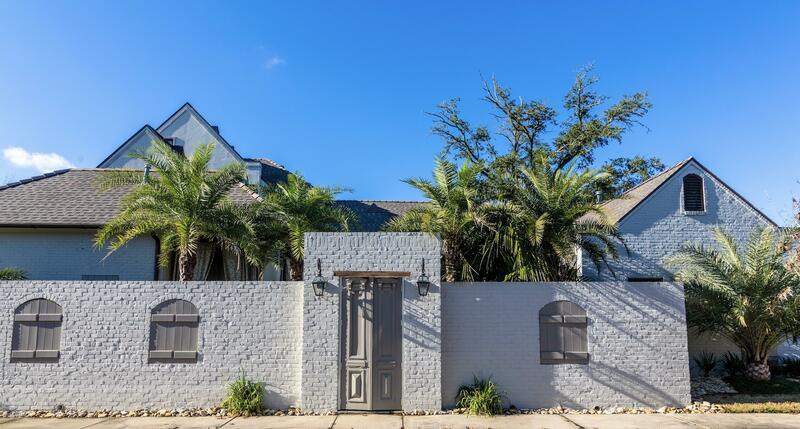 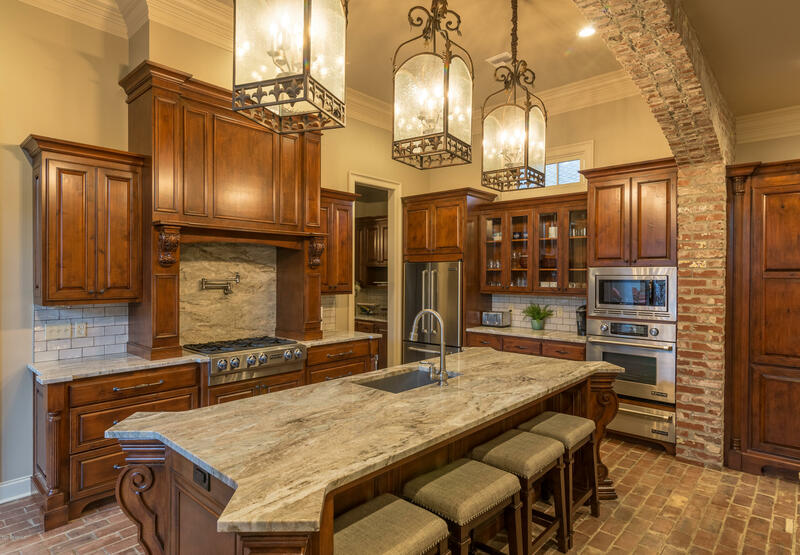 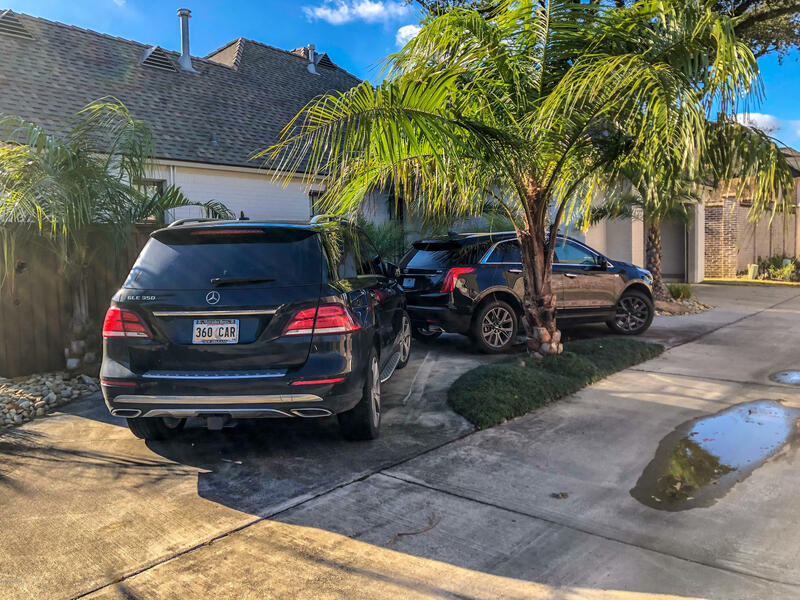 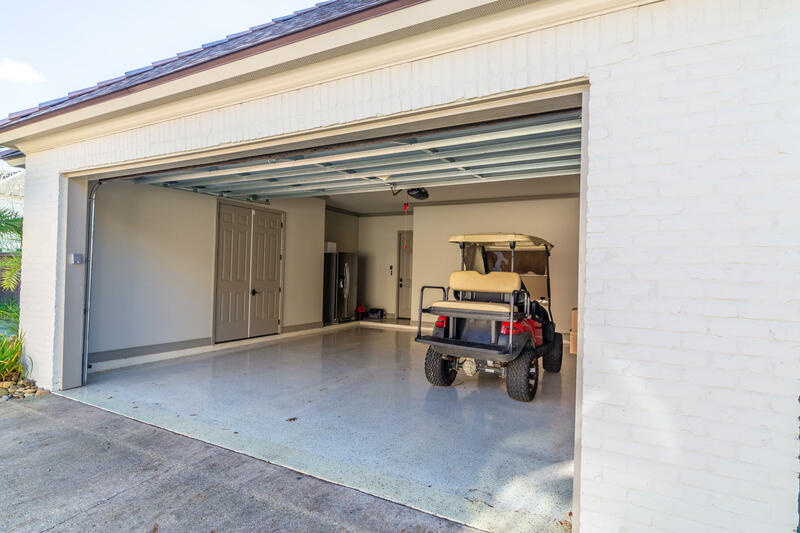 If you have been looking in River Ranch but didn't want a project, this newly updated 5 BR, 5.5 BA 4700' masterpiece with extra parking can be yours! 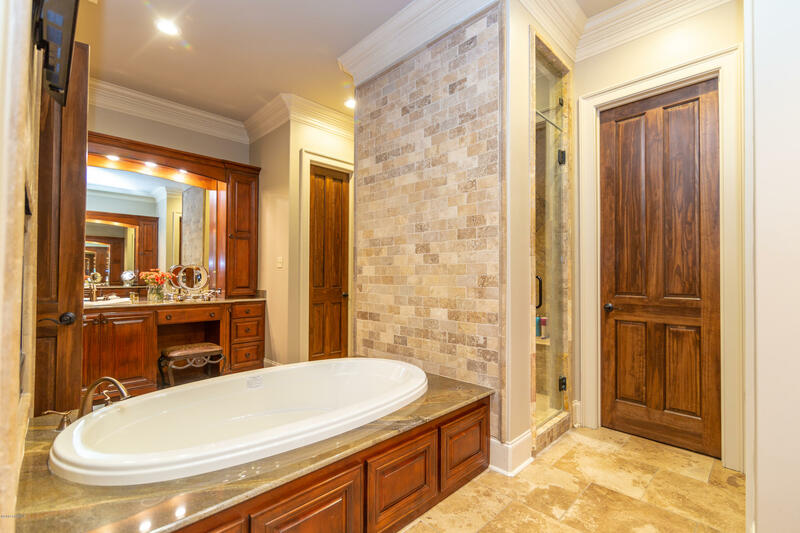 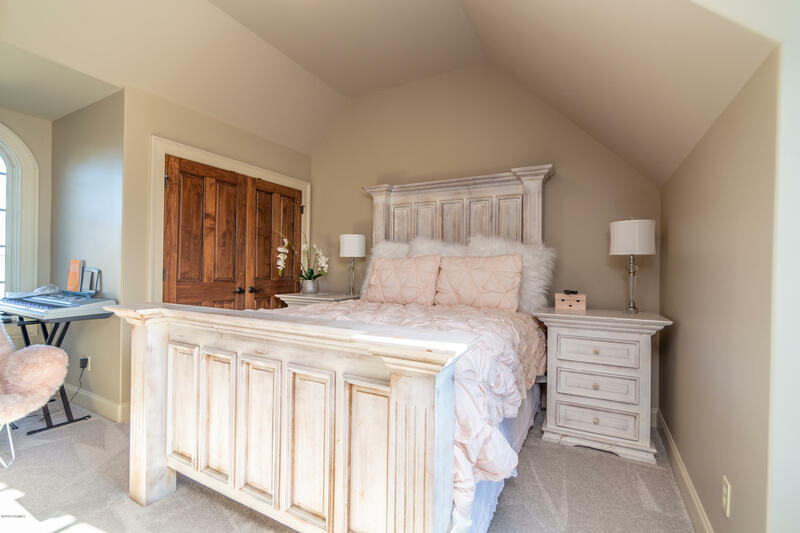 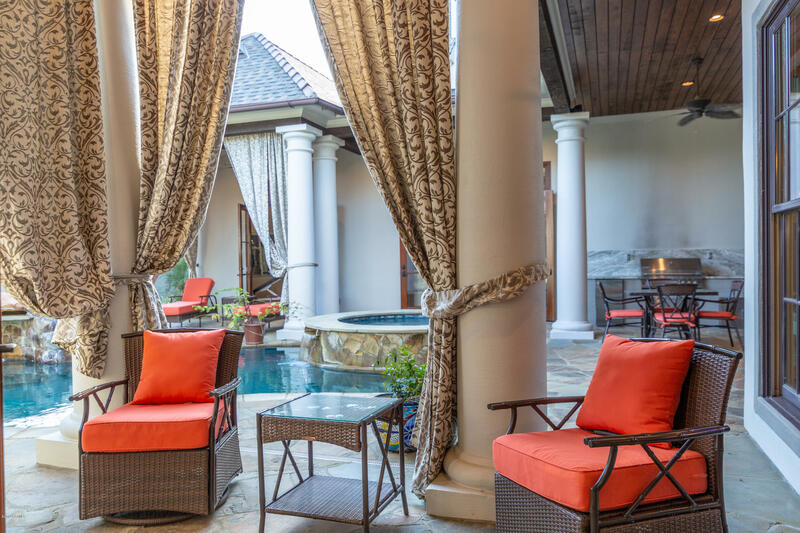 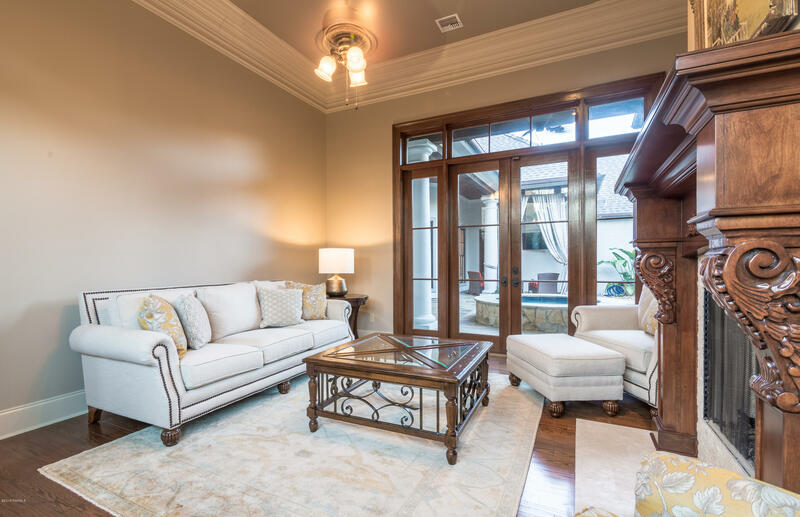 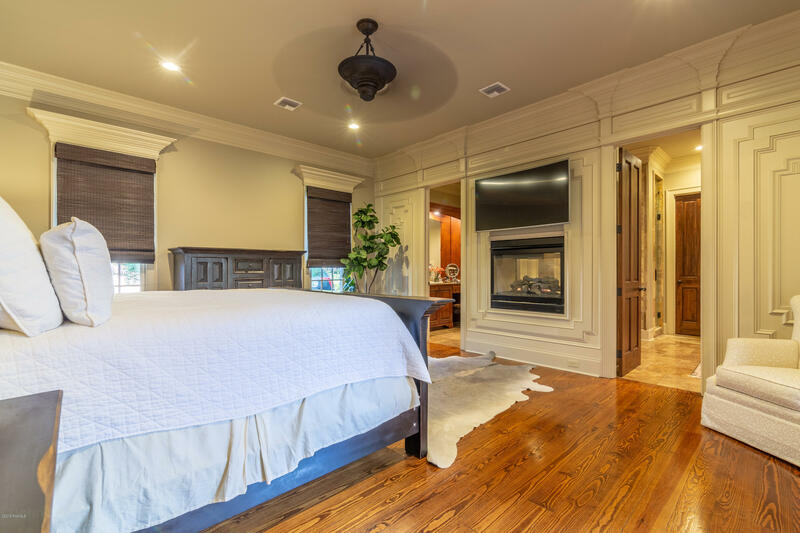 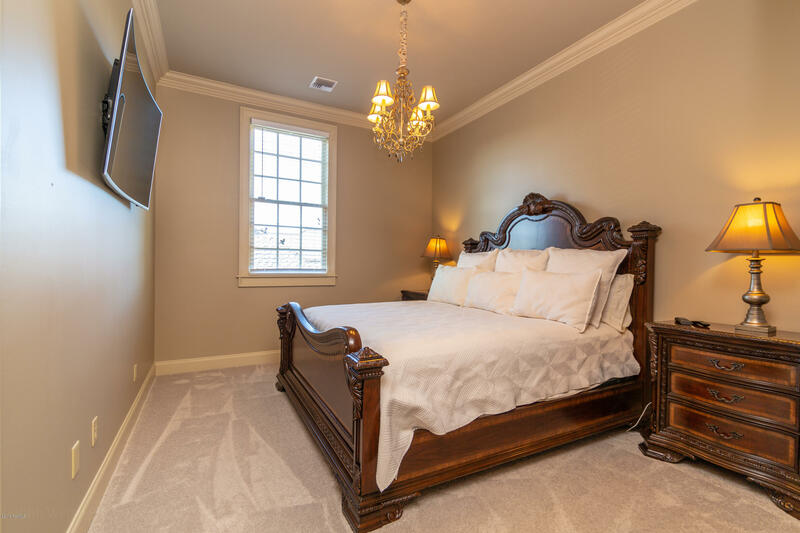 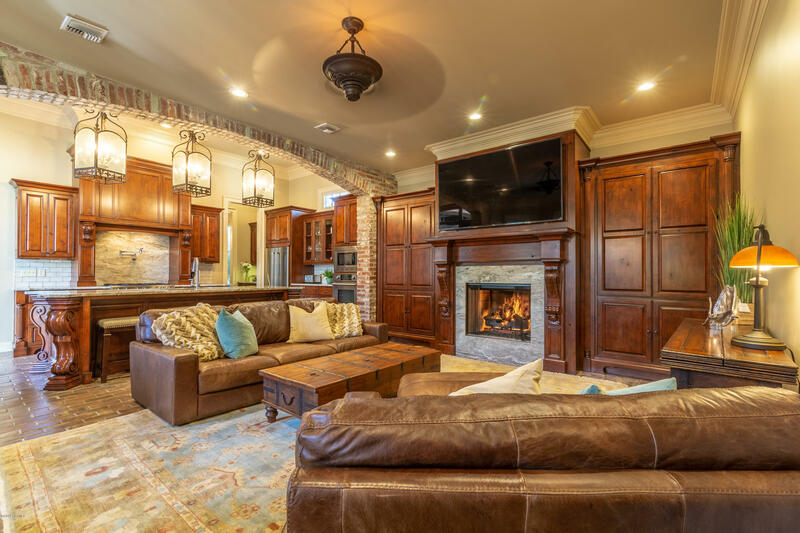 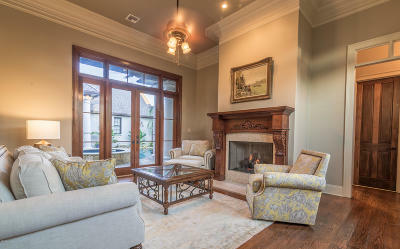 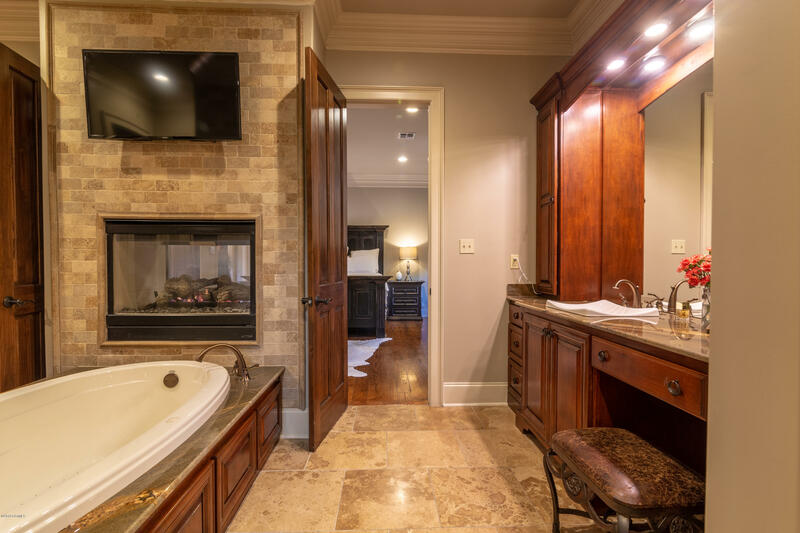 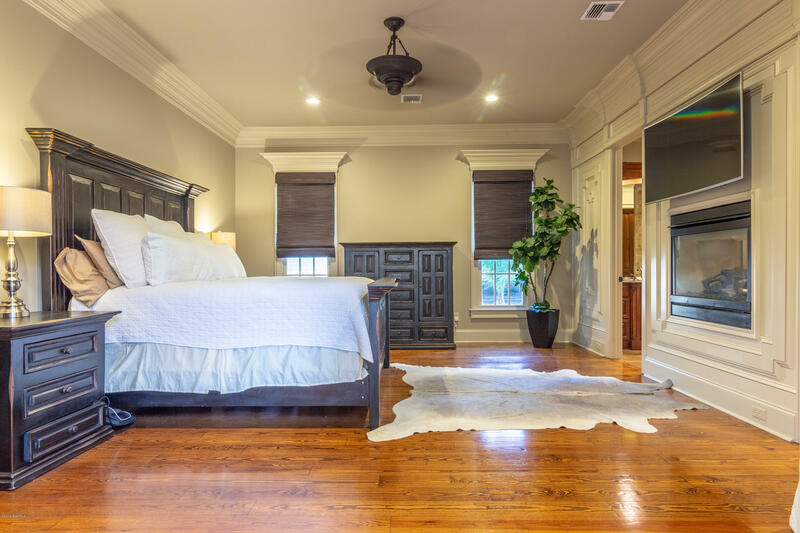 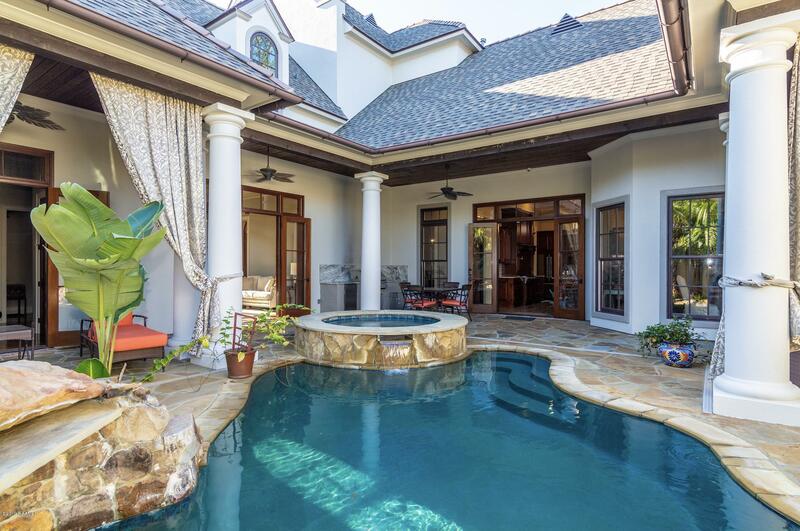 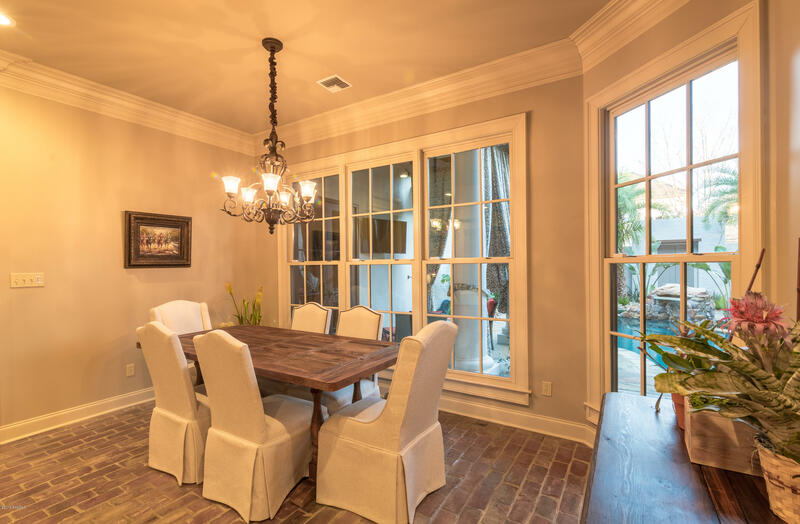 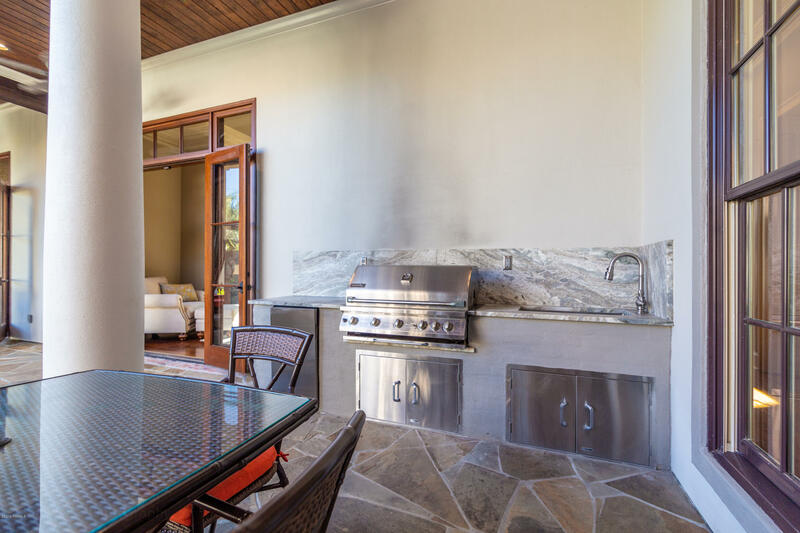 Enjoy an open first floor plan with sprawling guest suite, master bedroom with His & Her baths, double fireplace, and French doors opening to the pool, hot tub and outdoor cooking space accented by antique beams. 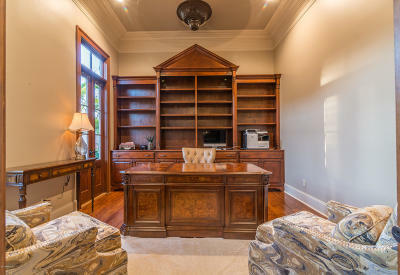 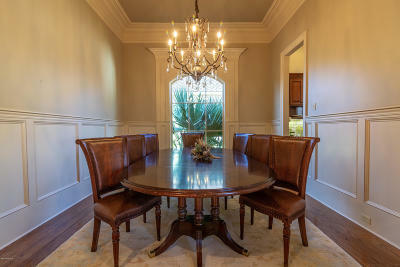 The formal study features custom cabinetry, while the formal dining room is adorned with triple crown molding and wet bar. 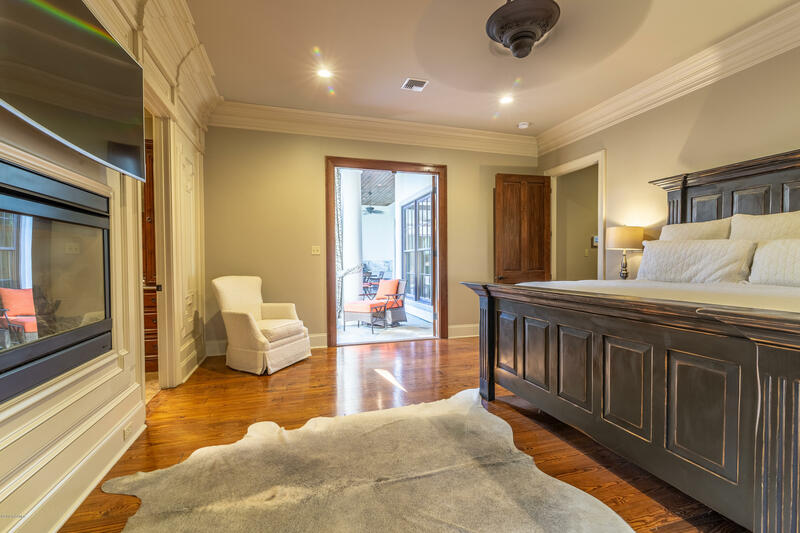 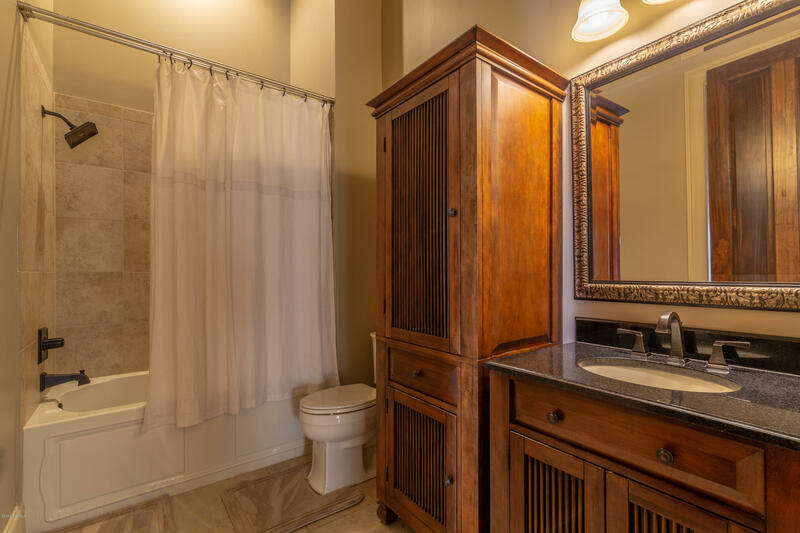 On the second floor, there are three additional guest suites, each with their own private bath. 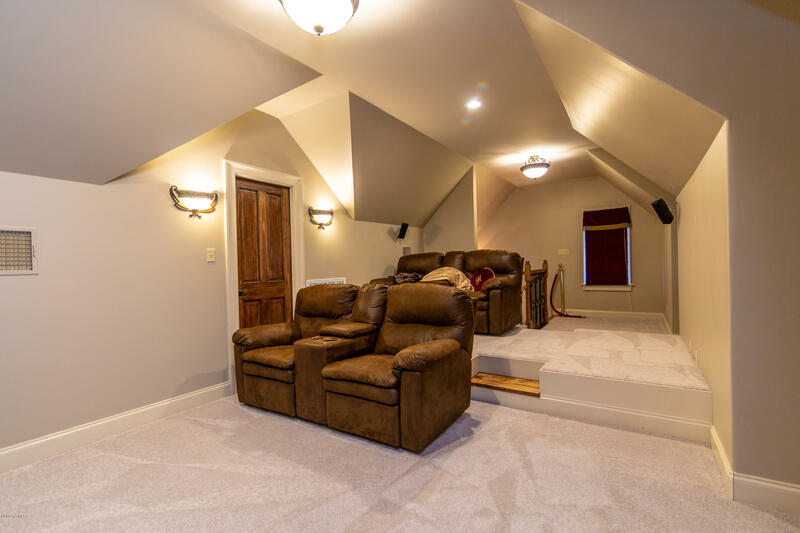 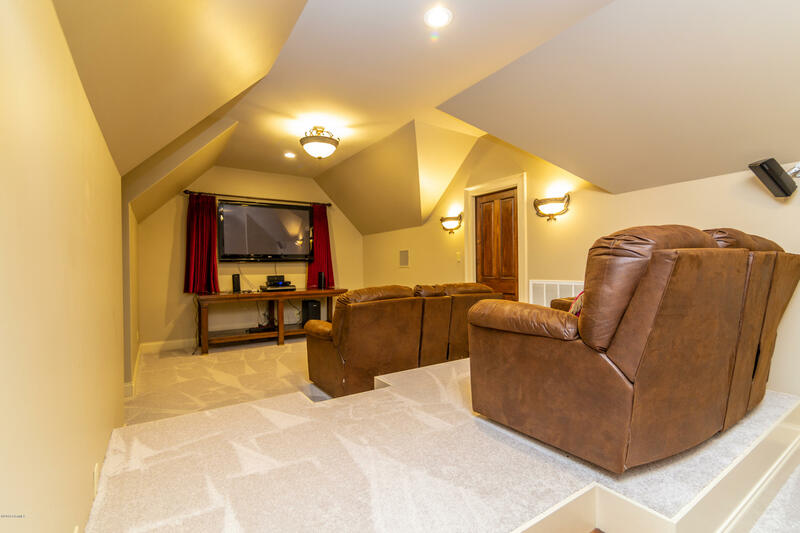 The third floor includes a full theatre room, perfect for a movie night with the kids. 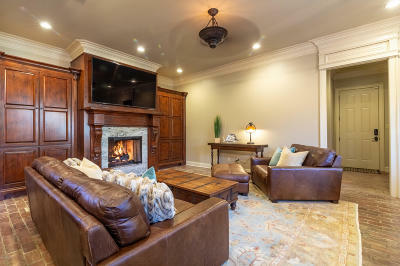 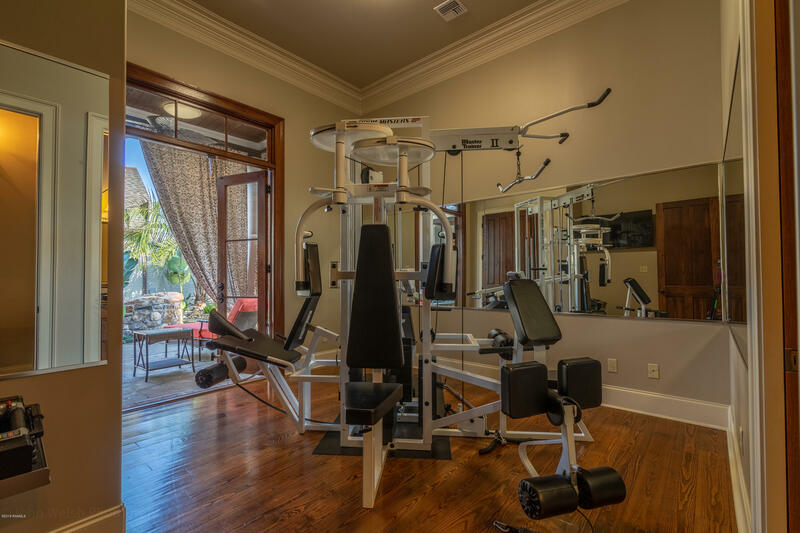 To see this and much more, call today!